The story of my life starts here. 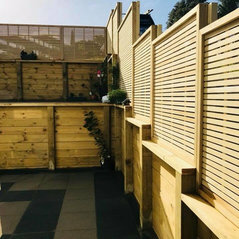 I first started working with timber in 1990 when I became an apprentice working for my father’s joinery company in England. This gave me four & a half years of intensive training doing carpentry & joinery at college & on site. 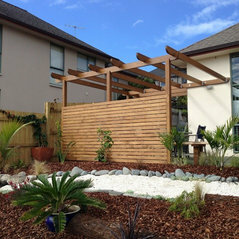 I became very useful with my hands & was able to join timber together in all aspects. 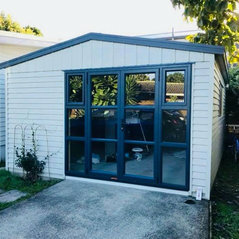 After ten years working for my father’s joinery & becoming foreman & then manager, I decided that I wanted to start my own carpentry company, helping to construct houses & industrial buildings, starting from the roof & working my way to the bottom, which is what gave me the name for this company, Top 2 Bottom Carpentry Limited. I moved away from England in March 2008, & here I am today with this successful company. Before leaving England, my certification was approved as Level 4 by the NZQA, which is good piece of mind for every customer. 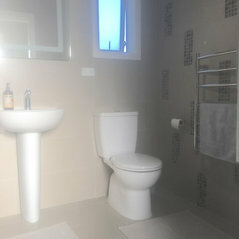 Professional Information:25yrs experience, NVQ level 4 qualified, Platinum certified builders, Site 1 class LBP, Fully insured. 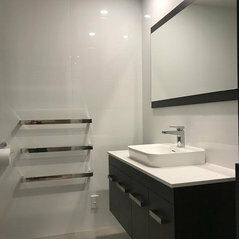 Typical Job Costs:$120 - $2,000,000$120.00 + GST minimum call out fee All prices based on maintenance to Renovation work. 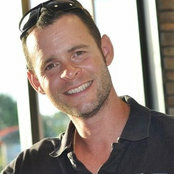 Graham has carried out 4 home renovation jobs for us. 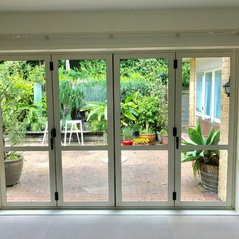 We have been very satisfied with the end result and quote. 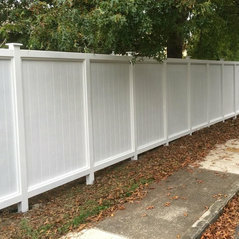 A very professional job from beginning to end. Communication was extremely thorough. We would definitely use Top 2 Bottom again should the event arise. 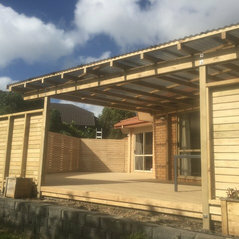 Top to Bottom Carpentry built my Car Port, they were very prompt to call around, and gave a detailed quote. They turned up on time we’re professional , and done a great job. 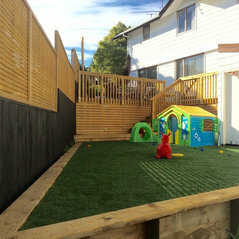 Commented: Did you use 90mm for deck and 140mm for fence - looks great.Hi Hamish, Thanks for the compliment! 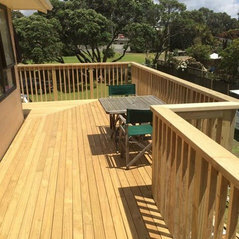 we used 90mm x 35mm decking on the deck and 90mm x 20mm decking on the screens. Cheers, Graham.